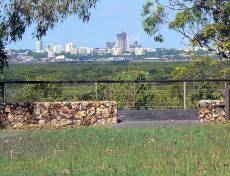 This Darwin 2013 Calendar of sports, festivals, markets and attractions will allow visitors to plan their time in Darwin. 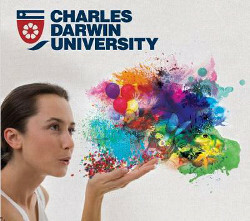 If you are organizing an event in Darwin during 2013, please use this form to send in the details so we can add the event to the Darwin 2013 calendar. Better still, build your own Information Page here, we'll host it and link it in to the 2013 calendar. Use this search box to find events for 2013. Saturday 24 August 2013, from 2.00 pm to 7.00pm. Fundraiser for Nightcliff Primary School. Screening of WRECK IT RALPH. Gates open 6.30pm. Movie starts 7.30pm. Food available. Monday 15 - Friday 19 July 2013. 9 August 2013 to 10 November 2013. Sunday 25, August 10am - 2pm. Tickets $35. Children 14 and under $20.00. Join celebrities Wilbur Wilde and Frankie J. Holden for this fun and informal afternoon! All proceeds going to Variety, the Children's Chariety, NT, to support children with special needs in the NT!